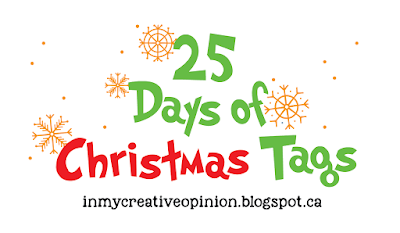 Welcome to the 8th Annual 25 Days of Christmas Tags! 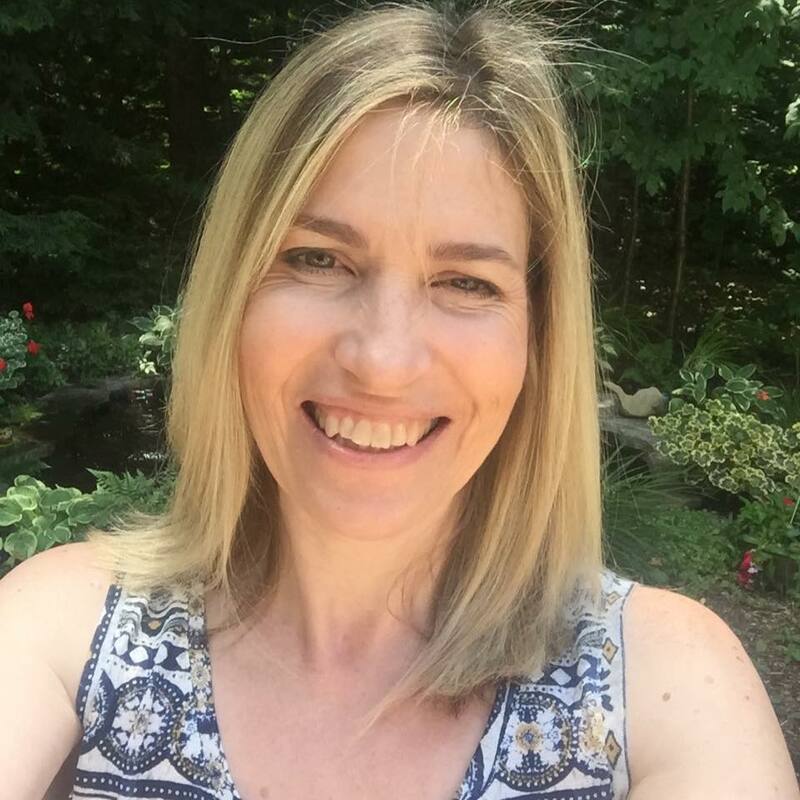 If you are new to the event you can click HERE too see the posts from the last 7 years or if you go to my Pinterest board (link on sidebar) you can see boards for each of the 7 past years, there is so much incredible inspiration there. This year I am so excited to share that there are 26 sponsors for the blog event and their designers will be joining me as my guest for a day! Day 1 of the event officially starts on my blog November 1st at 6:00 am (EST)! Comment on the posts here each day on what you saw that inspires you. Participate by creating your own tags. The rules for participating are simple, you MUST create a Christmas tag inspired by a tag you see during the event and you MUST state in your post the day and the designer you were inspired by in order to be eligible for a prize. Enter as many tags as you like. To keep is fair for everyone, only one comment per post please. You may however create as many tags as you would like as long as you follow the rules. The more you hop along and comment and the more you participate the more chances you have of winning! The link up is only on this post (at the bottom of the page). I will keep the link up open until one week after the event is over to give you time to finish up. The contest and linky will close December 3, 2018 at 12:00 am (EST)! Prizes will be announced on December 10th here on my blog. Oh, yay! Can't wait - love this every year. Thanks! I’m looking forward to lots of holiday inspiration! I always excited for this great event with so many inspirations at one place! Looking forward to Holiday projects now! Great and amazing sponsors!!! What a wonderful group of sponsors this year, Tracey! Always so many creative ideas that I have fun using as inspiration for my tags! Thanks for doing this again! Making tags is my favorite Christmas craft! Shari Carroll is always such an inspiration. What a great first day! Looking forward to this and planning on making some tags! Looking forward to playing along! With Christmas cards done, I have cleared the way for tags! Soooo looking forward to this! This is new to me...how lovely. Christmas is such a special crafting time. Looking forward to seeing all the inspiration! I'm going to be away from my craft room for two weeks but I hope to catch up when I get home. thanks for all your hard work here, Tracey. What an amazing and special event. Oh what fun! I so enjoy seeing the gorgeous tags and amazing creativity each year. Love this series!!! It inspires me so much! Thanks!!! I absolutely love tags!! I am in the middle of making mine now. I could use some inspiration!! I love tags, so easy to decorate on such little pieces of cardstock. I love finding little things to add to my tags, little bobbles to brighten them up!! I'm anxious to see others' work for inspiration. 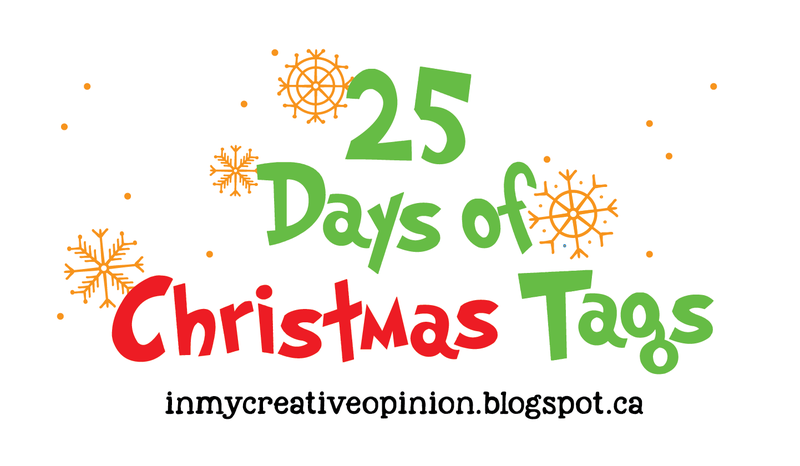 The 25 Days of Christmas Tags has finally arrived! I have waited for it all year long, and of course, I am NOT ready! I am super excited to see tons of great inspiration and ideas and to play along! Thanks for hosting another awesome event! this looks like so much fun. I cannot wait to get started. This is a special time of the year and especially look forward to this event. Wonderful sponsors and amazing creativity in each and every tag submitted. Thank you again. Well, this sure is going to be fun! I host a tag-making party every year, so I can't wait to see all the new ideas! I discovered this event a couple of years back and have been following ever since. I really look forward to it every year. This year I am also hoping to make a few tags and participate! So fun! I just love making holiday tags and am really looking forward to this year's 25 days! So excited this is back for another year. The inspiration from you and your team is always the best. Hooray, hooray, hooray! My favorite event of the year! So glad your doing this series again....love seeing all the fabulous tags. This sounds like a fun! Can't wait to see all the great inspiration and start making some tags of my own. Thanks for hosting this event! I love to see all the designers tags and all the viewers tags also! One of the most fun hops. Thanks for all the hard work you put into this event. I made a few tags the first time I joined this event in 2016 and hope I will manage to make 25 this year. Looking forward to all the fun tags. So much inspiration! I just love this blog hop, I have only been to two stops and am so inspired, I don't think I will finish the hop, before I start on my own tags... Beautiful work!!! I'm new here...how fun...glad I found you...so much inspiration! Thank you! Such fun and wonderful inspiratioN! I look forward to this all year! So happy to see you doing it again Tracey, I know how much work this must me but there is so much inspiration on your posts...I just love it. Thank you, thank you, thank you! OmG I really love this event, I follow it every year. Today I show you my first tag for this year, inspired by a tag from Lorraine from Day 1. This is new to me - looking forward to joining in!! I am enjoying seeing so many cute cards/tags made w/ the penguins! I hoping in all days and leave comments. This is first time for me to participate! Oh, man. I'm late to the party! Off to go look at days of tags... What a fun idea! What a fun idea! I'm quite late to the party, but better late than never! I think I have some catching up to do! Can't wait! Your fabulous event sneaks up on me every year Tracey! But I think I'm going to use this opportunity to make sets of tags as neighbor gifts this year! Always amazed by the creativity and inspiration!!!! Thank you Tracey!!! I am loving every single day of this! I'm inspired with every tag! Such a fun thing you put on! So many pretty tags!!!! I love all the inspiration from the designers!!! Thanks so much for all your hard work for your 25 Days event! 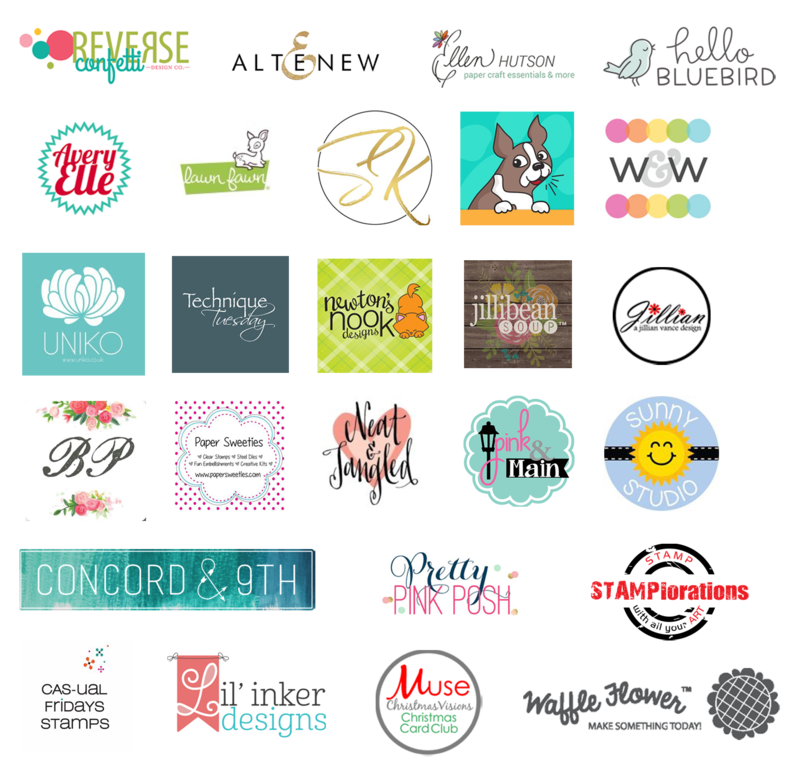 You outdid yourself this year with rounding up all the awesome sponsors, plus you created tags, too! You're amazing, Tracey! Ik heb mijn tag zojuist geplaatst.